BORJOMI is a resort town in south-central Georgia. It is famous for its mineral water industry. Because of the supposed curative powers of the area’s mineral springs, it is a frequent destination for people with health problems. 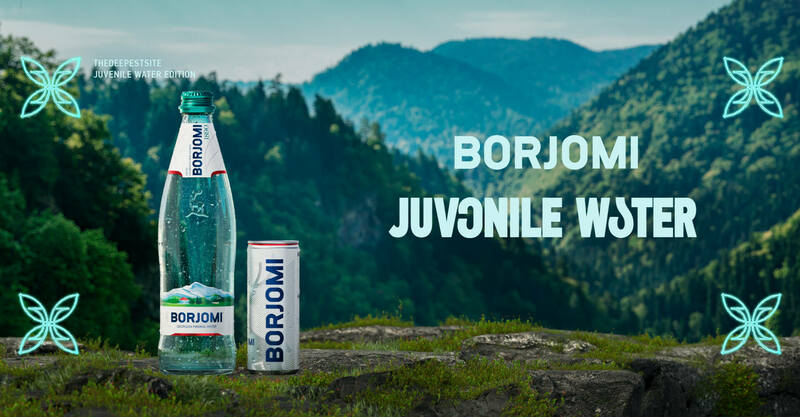 Borjomi is also home to the most extensive ecologically-themed amusement park in the Caucasus. 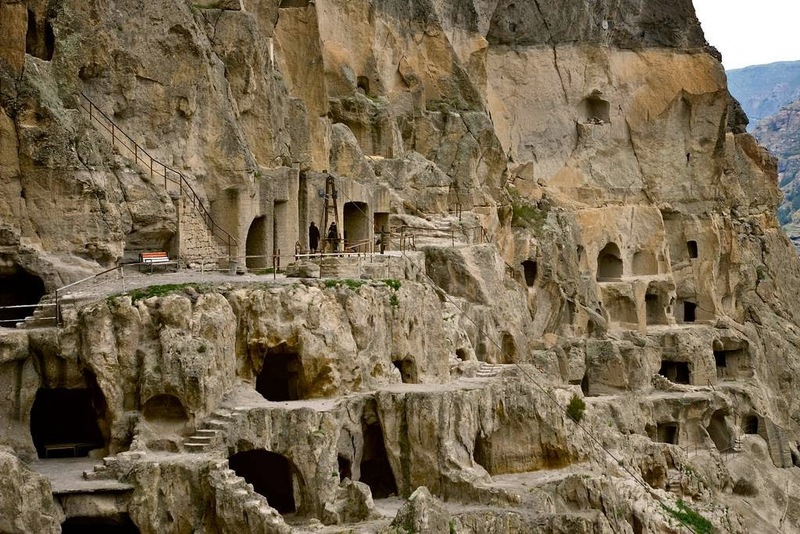 VARDZIA – is a cave monastery site in southern Georgia. The caves stretch along the cliff for some five hundred meters and in up to thirteen tiers. Cave Monastery City of Vardzia was carved in the twelfth century during the Georgian Golden Age. The monastery is made of numerous tunnels connecting houses and other rooms with the beautifully painted, well preserved church of Dormition and other smaller chapels. The monastery is located on the banks of the river Mtkvari is one of the most important historical sites in Georgia. Vardzia is impressive with it’s nature around. Cliffs, canyons and gorges make the site unforgettable. RABATI FORTRESS – is a medieval structure in Akhaltsikhe, Georgia, which dates back to the 9th century. The fortress had been destroyed several times, was often in a siege, as a result of which had absorbed tracks of different cultures and religions. In 2012 there was held a large reconstruction after which Rabati fortress in Akhaltsikhe turned into a town within the town. It has become not only a historical monument, but a real cultural city centre. There are church, mosque, synagogue, small park, History Museum, various shops, hotels and even civil registry office inside the fortress walls. Today Rabati fortress is a genuine cultural and historical complex on the square of seven hectares. The territory of the fortress is divided into a lower modern part and upper historical one.